Who is the best singer out of Mcfly? Which McFly album is your favourite? Who is your favourite McFlyer? are anda going to Days for Heroes with McFly as HEADLINE!!??? I inadvertently sold my daughters signed McFly hard back book. (Don’t ask 😔). Is there anyway I can replace it. Still searching on Facebook for the lady that bought it. post a cute and adorable pic of Dougie???? Who think Dougie is the cutest? well in my opinion they are great singers and brilliant band. i have loved them since i was little and wont let anyone say a bad word about them if they have a problem they can tell me. i have a major crush on dougie and used to have a major crush on tom. i Cinta mcfly and wont stop loving them. i would say that as my moto goes Cinta mcfly atau Cinta no one. i mean anda can Cinta other bands i do but not as much as mcfly. i have all ther cds and hope to see them opn tour soon. Cinta the guys Cinta their Muzik Cinta them. Tom, our lovely guy with only one dimple, was born on July 17, 1985. Son of Deb and Bob, has a younger sister named Carrie. He currently lives in London with his girlfriend Giovanna Falcone. Remarkable Features: Dimple ... only got one! Danny Jones, our dear Ratleg was born on March 12, 1986 in the town of Bolton (England). Son of Kathy and Alan Jones, has an older sister called Vicky. He currently lives in London, close to the other boys of McFly. Dougie Poynter, our beloved little dwarf (hoho), was born in Corringham (England) on November 30, 1987. Son of Sam Poynter and (if anda have information about the father's call Dougie euseiqueméopaidodougie-0800) and has a younger sister named Jazmine. 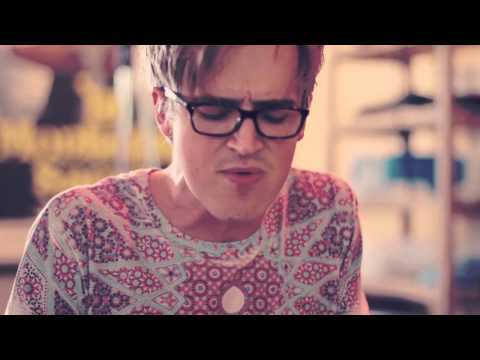 He is currently single and lives with his bandmate, Tom Fletcher, London, to find a new apartment. Harry Judd, our beautiful drummer, was born on December 23, 1985. Born in Chelmsford (England). Son of Emma and Chris Judd, has two older siblings, Katherine and Thomas. He lives in London. McFly are a British pop punk/pop rock band who first found fame in 2004. 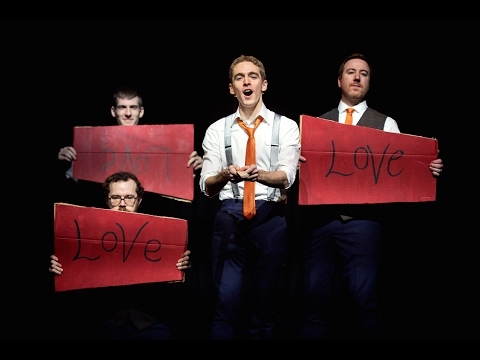 The band members are: Tom Fletcher, Danny Jones, Dougie Poynter, and Harry Judd. They are managed sejak Prestige Management, and were signed to the Island Records label from their launch until December 2007, before creating their own label, Super Records. The band rose to fame after fellow teen-pop band Busted helped launch them sejak inviting them to tour in March 2004. It's in the first link on the front page(computer was being all cranky so it wouldn't load it) - this butthead gave it a 0.7! a question telah ditambah: I inadvertently sold my daughters signed McFly hard back book. (Don’t ask 😔). Is there anyway I can replace it. Still searching on Facebook for the lady that bought it. a comment was made to the poll: What's Your kegemaran Song Off "Motion In The Ocean"? 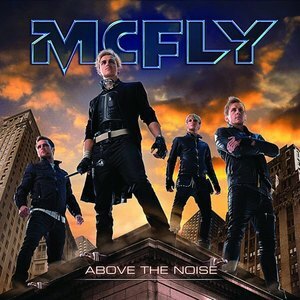 What was McFLY's first single from the Above The Noise album? ITV1 tunjuk want your nominations to meet Mcfly!! Chance to meet and greet!